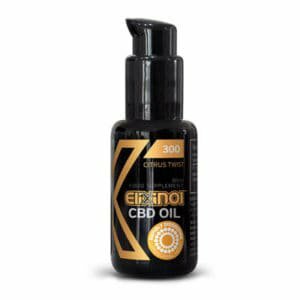 What Is The Difference Between Elixinol CBD Hemp Oil And Medical Marijuana? 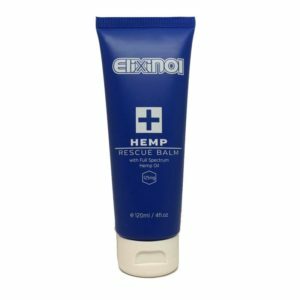 While medical marijuana and Elixinol CBD hemp oil are both produced from a variety of the Cannabis Sativa plant, Elixinol does not contain THC that medical marijuana does. THC is the compound that creates the psycho activity associated with medical marijuana. 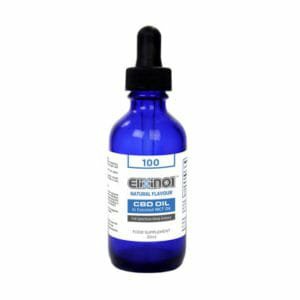 How Do I Take Elixinol Hemp Oil? Elixinol hemp oil is taken orally. We recommend you swish the oil around your mouth before swallowing. What Can Elixinol Be Taken For? Elixinol should be considered a dietary supplement that can be consumed to enhance health and wellbeing. What Does Elixinol Taste Like? Elixinol has a strong, nutty flavour. If you are not a fan of strong flavours, Elixinol is available in cinnamint flavour. 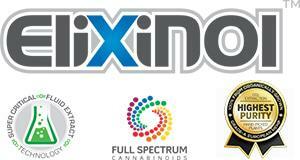 Yes, Elixinol CBD hemp oil is legal in South Africa and may be purchased online. 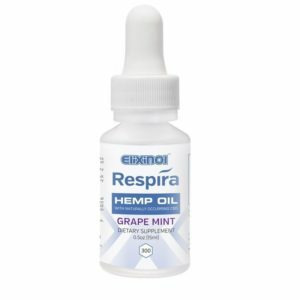 Elixinol produces CBD oil with no THC for shipping to South Africa. Can I Get High If I Take Elixinol? No, Elixinol does not contain any THC, which is the psychoactive compound in medical marijuana that results in the user feeling high. How Long Does Elixinol Last? When refrigerated, Elixinol’s shelf life is two years (24 months). It is possible to freeze Elixinol.